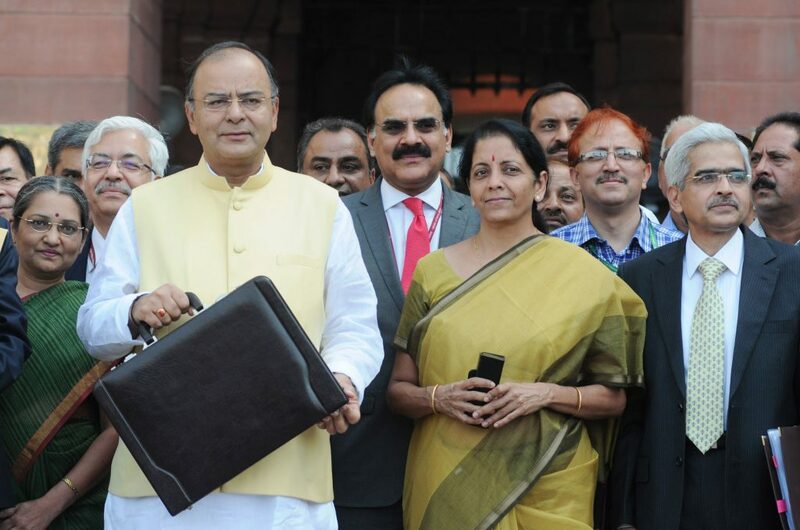 Indian Finance Minister Arun Jaitley will deliver a difficult budget on Wednesday as the government seeks to boost waning confidence damaged by the shock of last year’s demonetization. With PM Narendra Modi’s reputation on the line and elections to be contested in Punjab State on Saturday, the governing BJP will be wary of riling voters. However, if Wednesday’s budget is too expansionary it risks increasing India’s public debt – one of the highest in Asia. With the country’s credit rating already perilously close to a ‘junk’ status, wary investors may push towards selling off Indian bonds and stocks. This could drive the rupee down and cause a surge in inflation, hampering economic growth already hamstrung by demonetization. Mr Jaitley will have to manage competing pressures to boost domestic growth, appease unhappy voters and trim down India’s deficit. Striking this delicate balance will be no easy task.